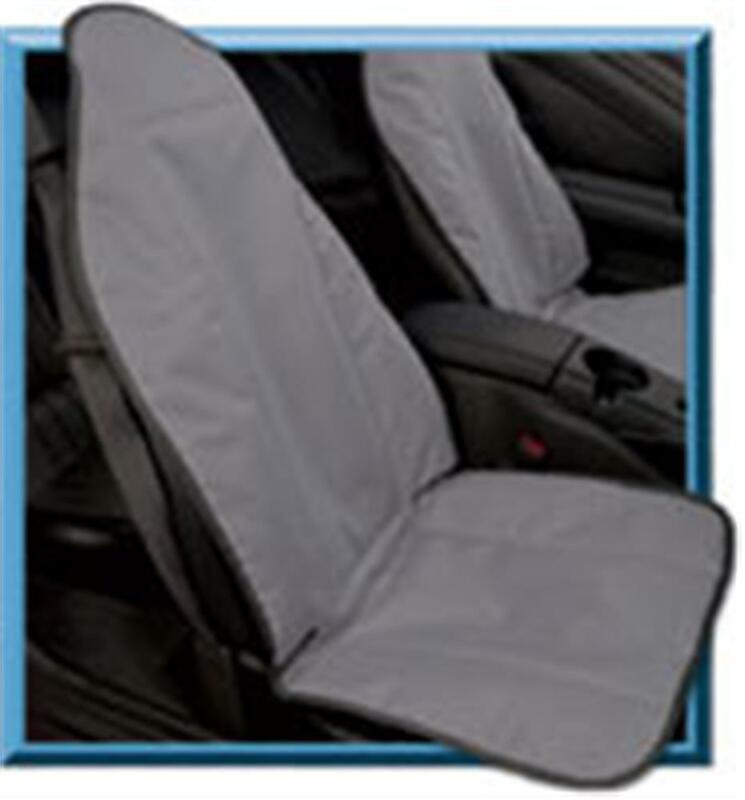 SeatKeeper - Car Seat Covers | Best Car Seat Covers for Sale | Water & Stain Resistant PVC Coated Fabric Seat Cover | California Car Cover Co.
SeatKeeper™ Car Seat Covers are the Easy On and Off Total Seat Protection! 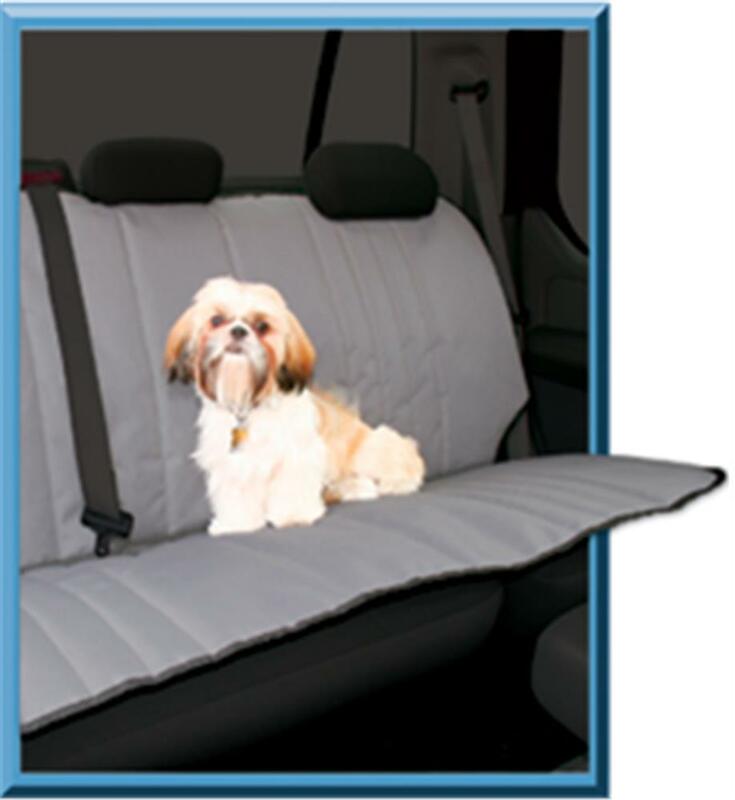 SeatKeeper Car Seat Covers are great for pets, kids, and all the messy things that go along with most lifestyles. 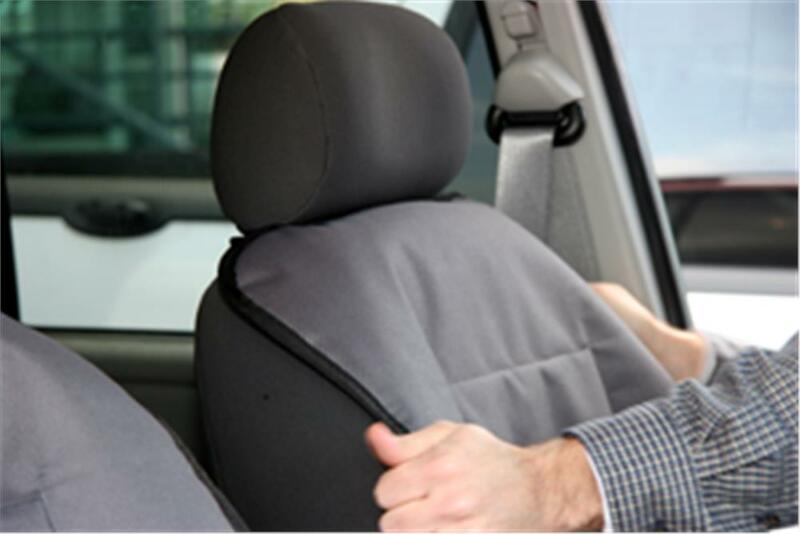 Sturdy non-slip backing keeps Seat Keeper seat covers securely in place making the need for straps obsolete. 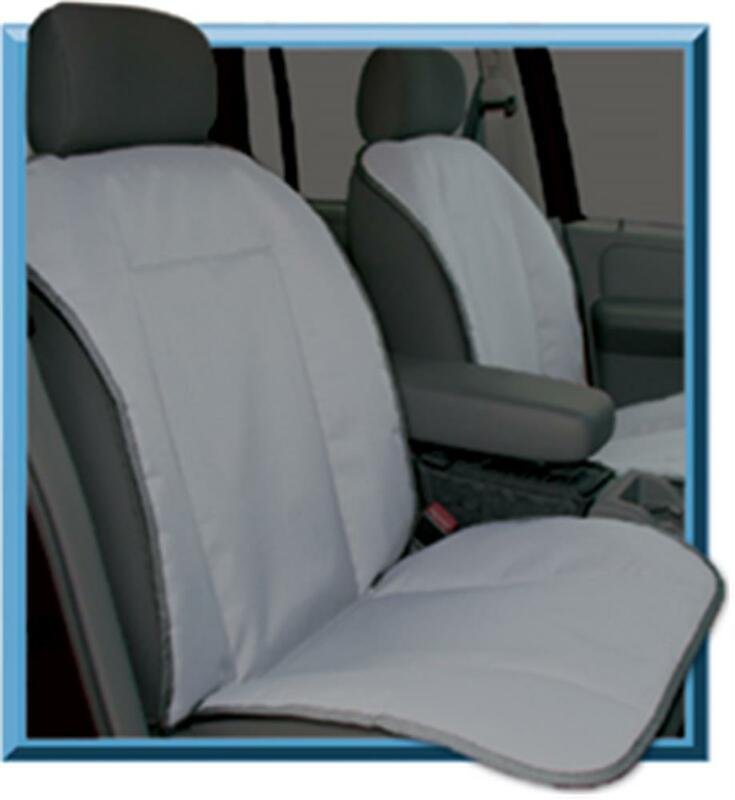 The durable PVC coated fabric is water and stain resistant to guard against the toughest messes, with extra soft padding for added comfort. 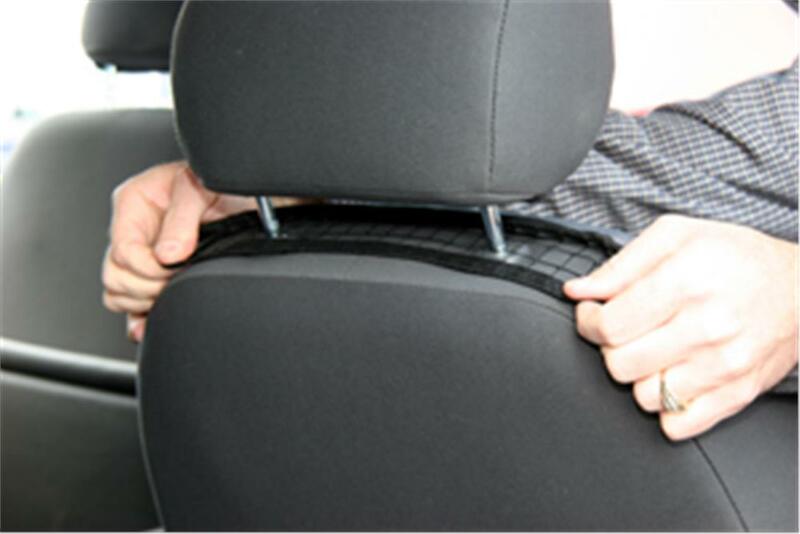 Installs easily in seconds for easy “ON/OFF” use with mesh netting strips that secure under the headrest for added stability. 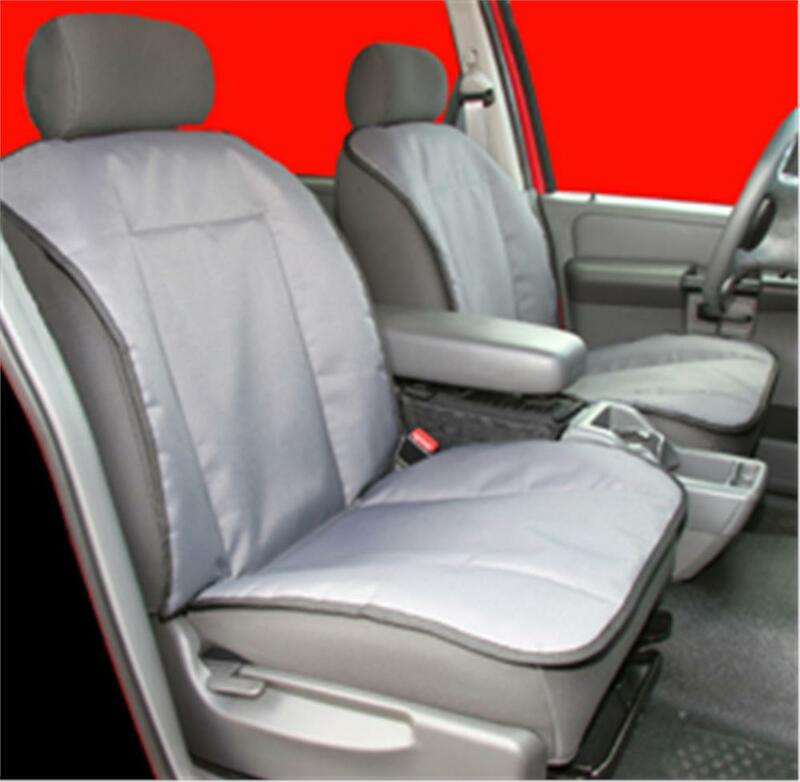 Made for all bucket and bench style seats in your choice of grey or tan colors.